The discussions have been raging. While Barbie is a staple of many a childhood across the US, she's been consistently falling short in appealing to modern audiences. As I see it, Barbie has one essential flaw. Barbie tells you what she is, and what her friends are, and then tells children to be like her. This being the case, many parents have been on the lookout for a doll who might encourage their children to be the bright shining pinpoints of light they know well, times 100! 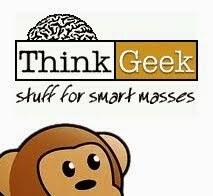 Today, that doll just may have appeared on Kickstarter! Meet Yuna. 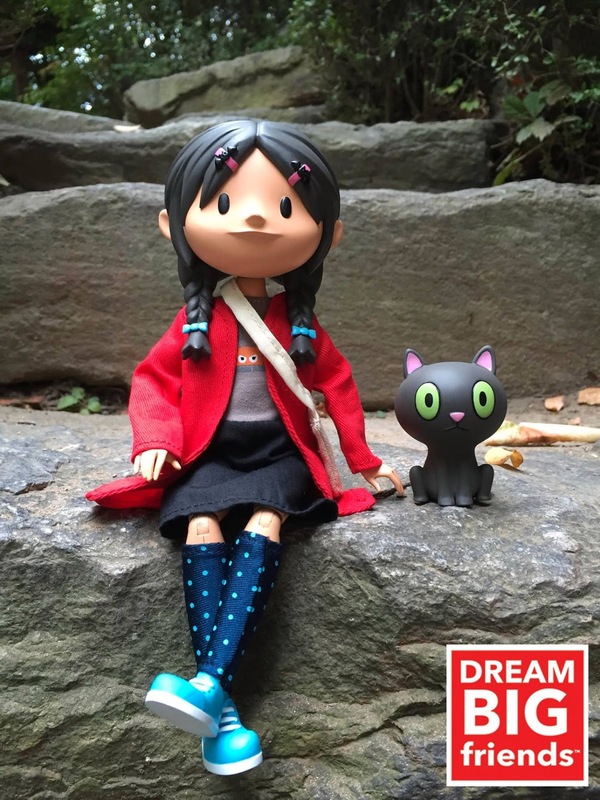 She's the first doll in a line called Dream BIG Friends, brought to us by toy industry vets David Horvath and Sun Min (Award Winning Designers of Uglydoll) and Klim Kozinevich (Creative Director of Bigshot Toyworks who designs for Hasbro, Kid Robot, Sideshow, Mondo and countless others). You know that Iron Giant we've been drooling over from Mondo? Bigshot made that! You can see...we are in good hands. "It wasn't until they became parents, able to watch their own children as they play, learn and grow, that they came to realize there may be a better imaginative play experience for children. One that does not focus on blue or pink, super model or super hero, but instead focuses on dreaming big, doing what you love, and aspiring to be happy. The goal was to create a series of dolls based on characters that are as smart, funny, inquisitive and rambunctious as the kids we all know in our daily lives, and develop a story where these individuals live and grow. 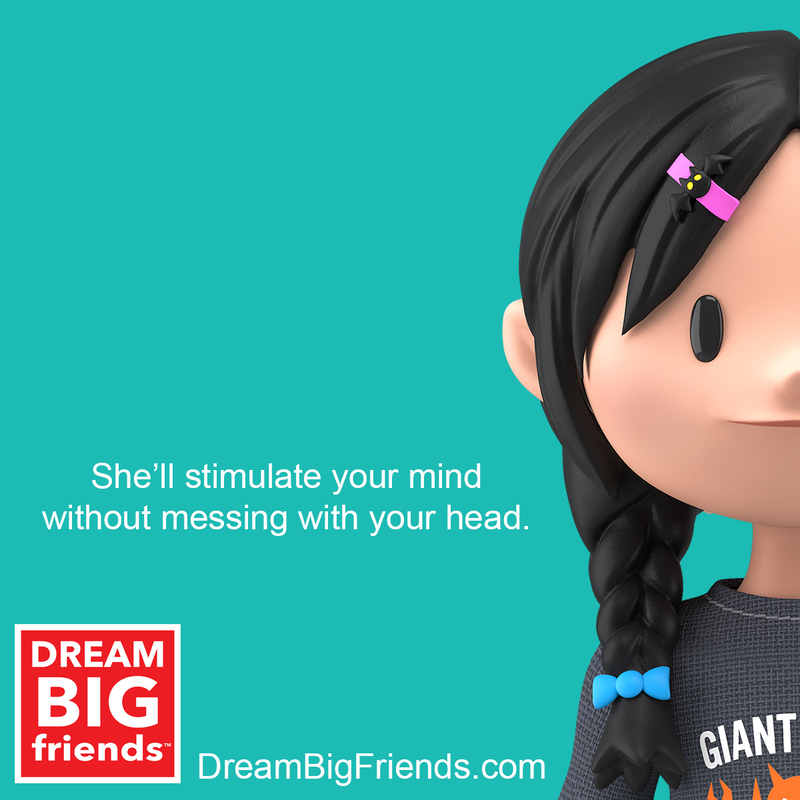 Out of that dream, Yuna and the Dream Big Friends were born as companions for kids all over the world. Instead of focusing on fashion or action, we focused on aspiration, fun, and producing a creative play experience through exploration of the world around us. We set out to make something that we would feel genuinely GOOD about presenting to the entire planet, as well as to our own children." Yuna likes rockets, photography, painting, tacos, the company "Giant Robot", Korean food and her cat Kamata. Her BIG Dream is to head up a company developing rockets that will one day take her to Mars, where she'll be the first person to plant her feet. 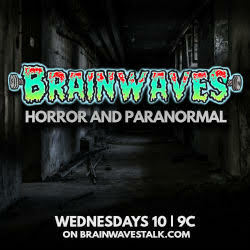 While some Kickstarters cross their fingers to get fully funded and then fight to get their toys made, we are talking about a crew with over 20 years in the toy industry and successful Kickstarters already put to bed (remember Horsies of the Pocalypse?). Once Yuna is fully funded, Bigshot and company will go full stream into production without skipping a beat. In fact, there's already a fully realized prototype! Hit up DesignerCon this weekend and run over to Booth 901 to see Yuna and Kamata with the crew bringing her to life. Warpo's Don't Cuddle the Krampus!